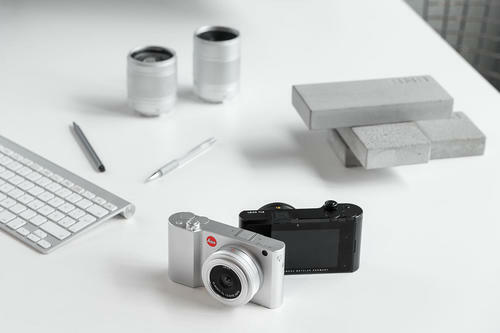 The Leica CL and Leica TL2 offer you a choice of two cameras that express the perfect synthesis of tradition and innovation. 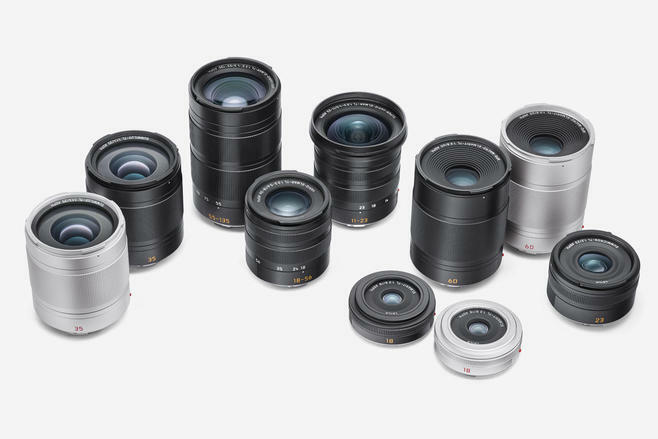 Together with the broad spectrum of TL-Lenses, they create a system that enables you to realise even your most demanding creative needs. Outstanding picture quality, perfectly conceived design and user-friendliness are the characteristic features of the APS-C System. 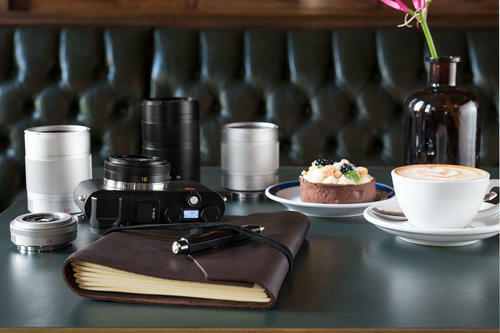 All designed to ensure that you can concentrate entirely on what really matters: your own, personal style of photography. 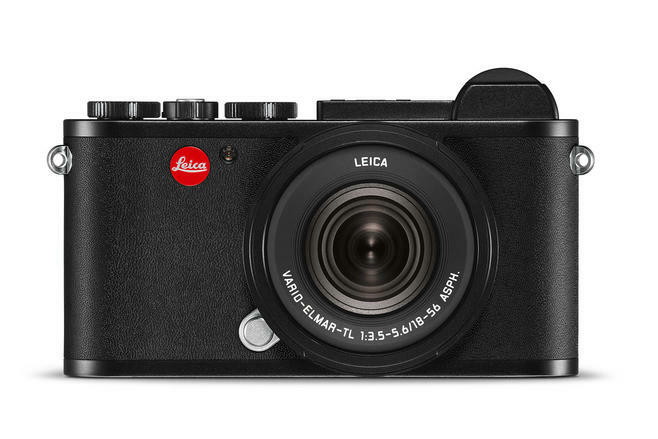 In its design, the Leica CL embodies the traditions and handcrafted excellence of the Leica brand and carries them forward into the class of compact system cameras. 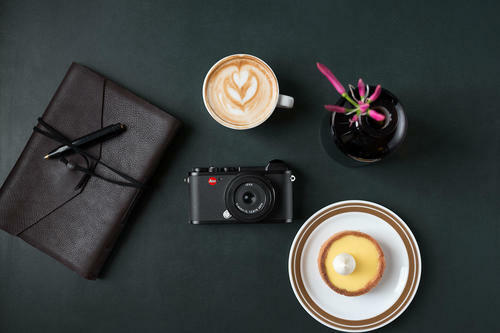 A perfect balance of mechanical precision, state-of-the-art technology and a wide variety of lenses enables owners of a Leica CL to quite simply realise their photographic ambitions in pictures of exceptional quality. 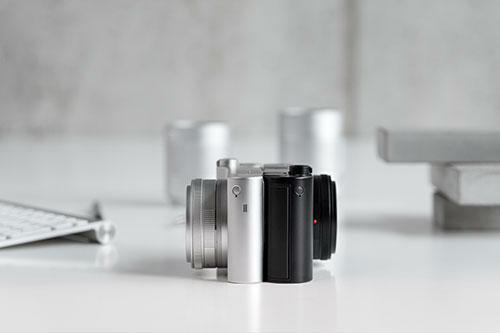 The concept of the Leica TL2 focuses on clean lines, amazing picture quality and an extraordinary handling concept. 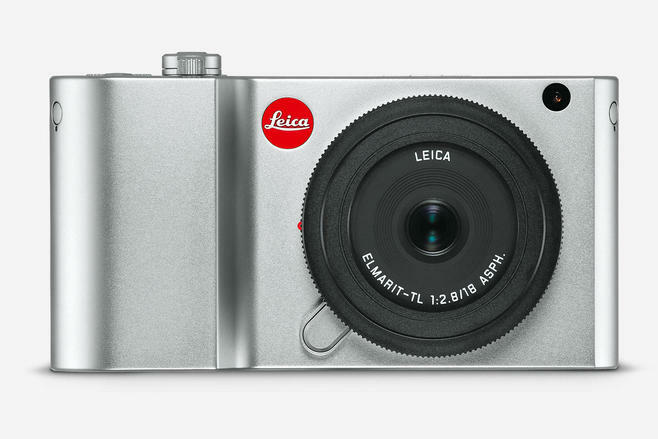 With its slim body, machined in one piece, its looks are completely different from all other Leica cameras and possess a timeless clarity in a contemporary interpretation of Leica’s archetypal principle of reduction to essentials. 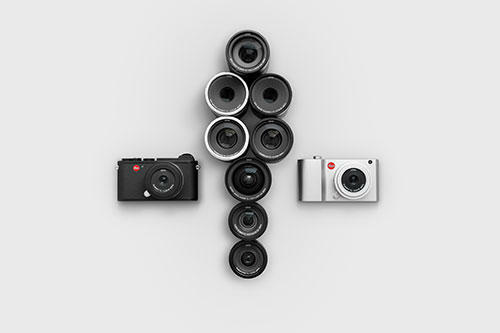 The range of accessories for the APS-C System offers useful and practical ways of expanding the photographic capabilities of both cameras. 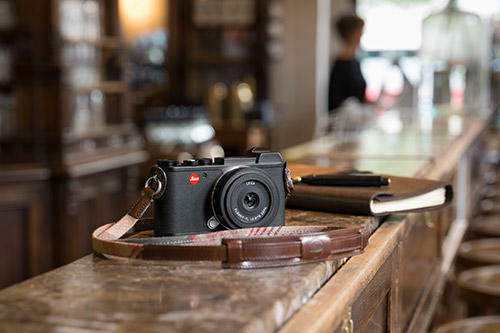 The distinctive differences between the design of the Leica CL and the Leica TL2 are also reflected in the separately available accessories such as cases and protectors.